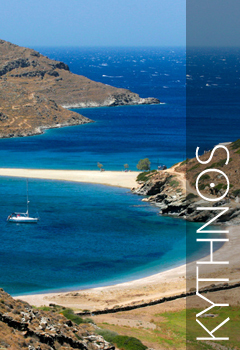 Cyclades islands: the paradise on earth. 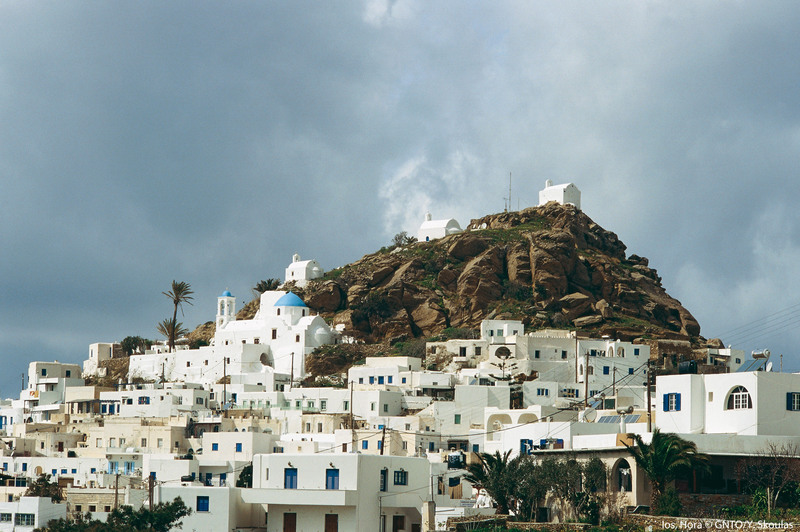 Cyclades is the most popular island complex in Greece. 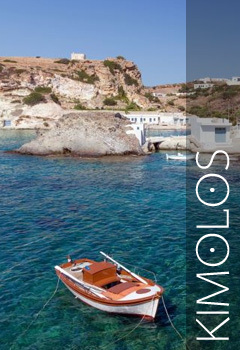 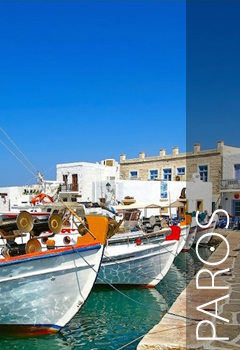 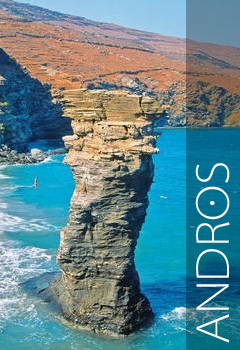 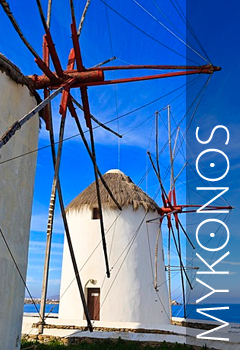 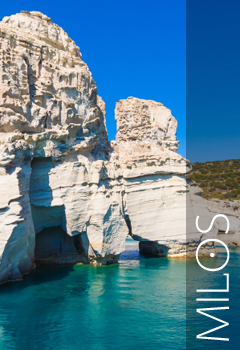 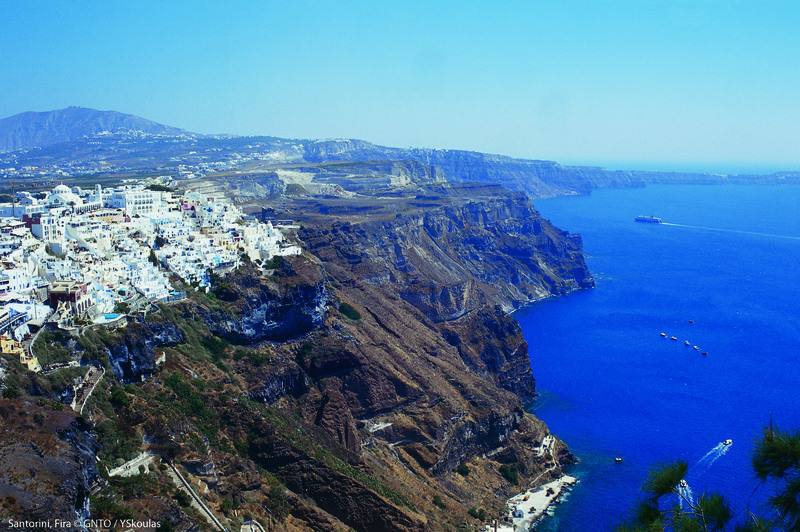 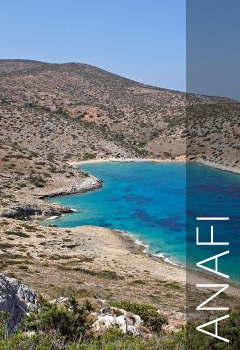 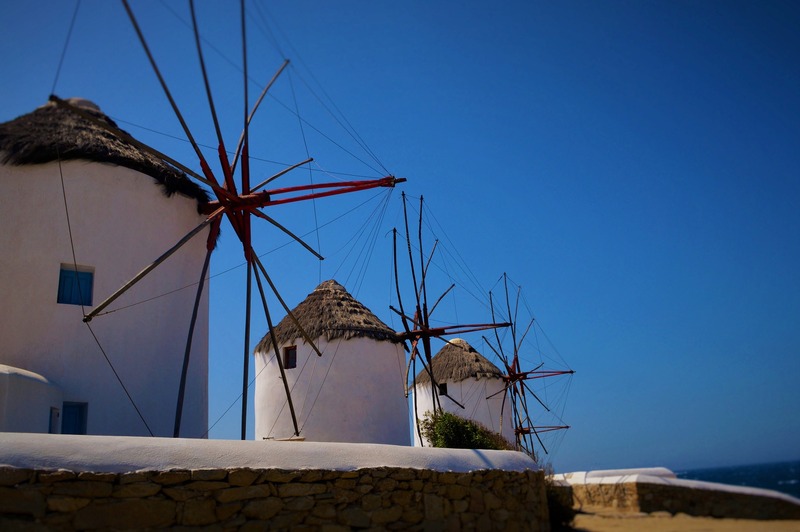 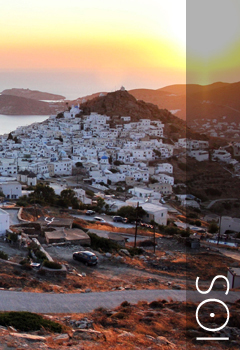 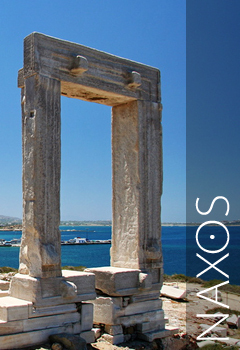 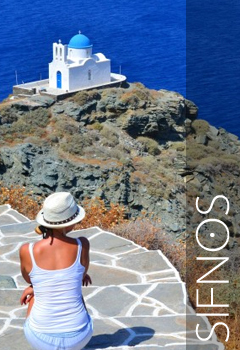 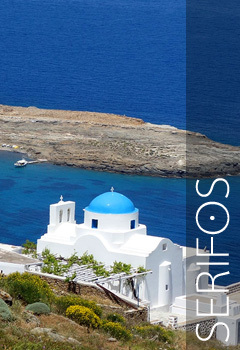 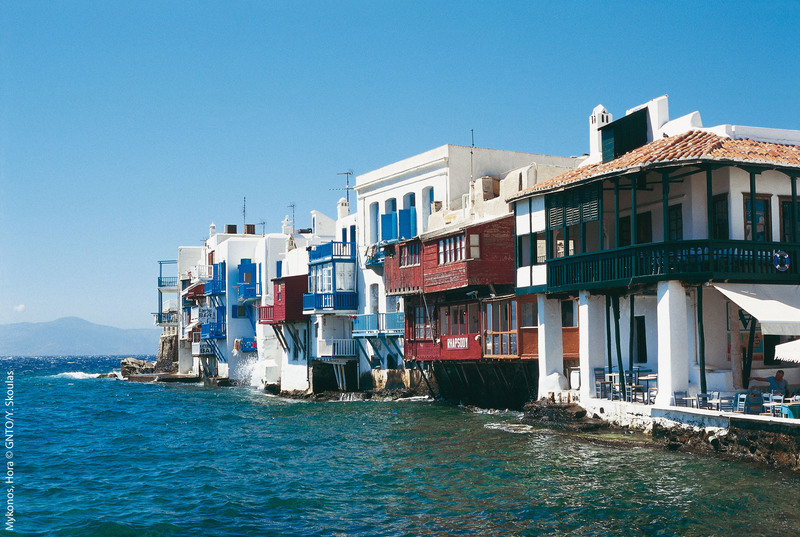 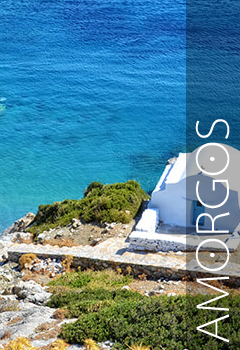 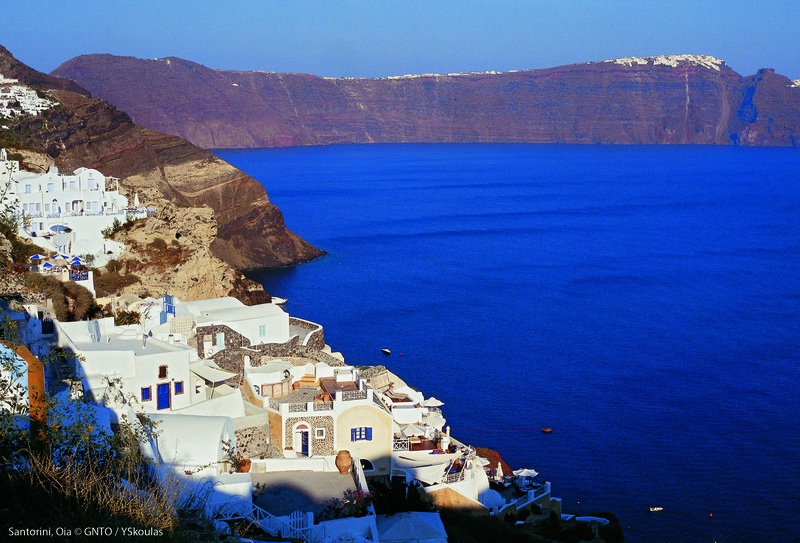 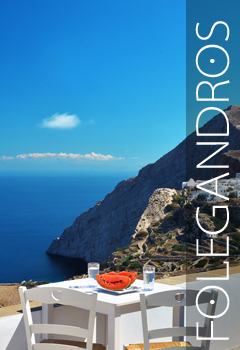 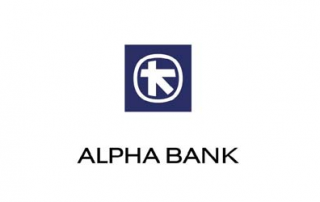 The Cyclades are the most famous island group; the islands everyone means when they talk of Greek island hopping. 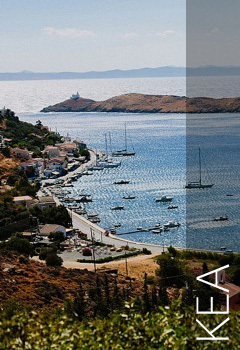 The island group lies just to the southeast of mainland Greece and Athens, as you can see on the map. 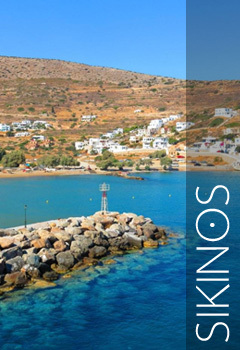 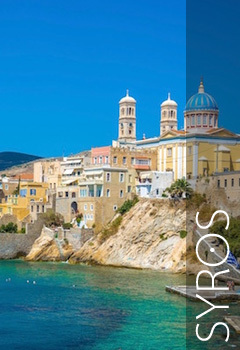 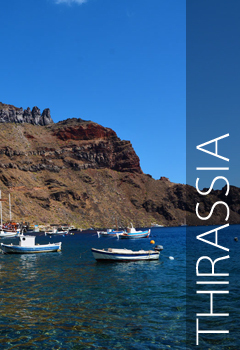 If you are looking for a slightly charming destination that will keep you away from everyday life and fuss, plan a trip to the Cyclades of Greece. 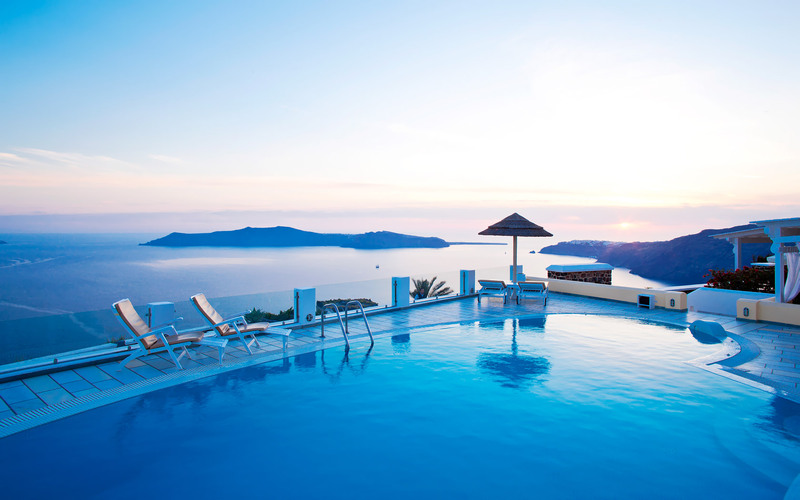 Cyclades islands are the third best destination in the world for calm and relaxation, according to a Time Magazine feature 2018. 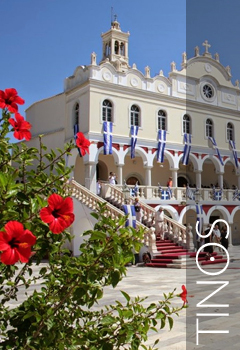 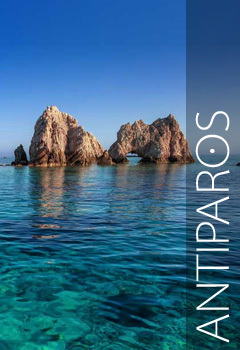 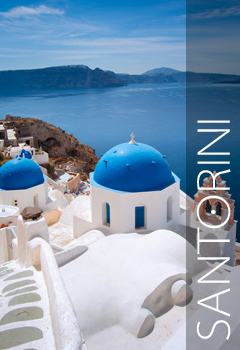 Click on http://www.visitgreece.gr/en/downloads/guides to download a free PDF guide, from the official tourism web site for Greece, run by the Greek National Tourism Organisation!